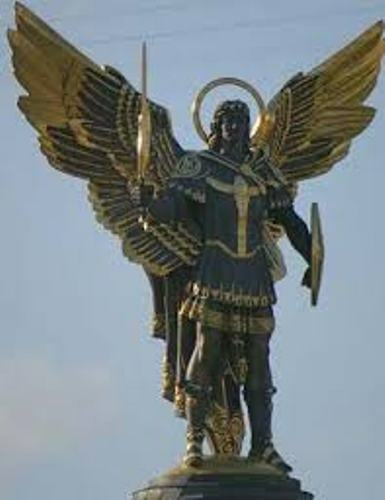 In the Bible, Michael is the only one called as archangel. Do you know the meaning of this title? It means that he is the chief messenger or chief angel. Michael is often called by another angel as one of the chief princes. So we may conclude that Michael has peers. However, if there are any peers, the Bible does not mention them. Let’s talk about the more superior between Jesus and Michael. 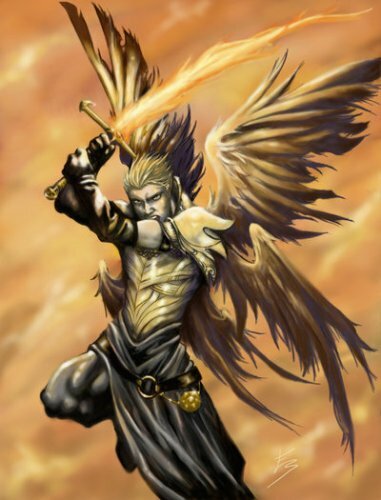 If you think that archangel is more superior, you are wrong. Jesus is much more superior compared to Michael. Jesus is the son of God. 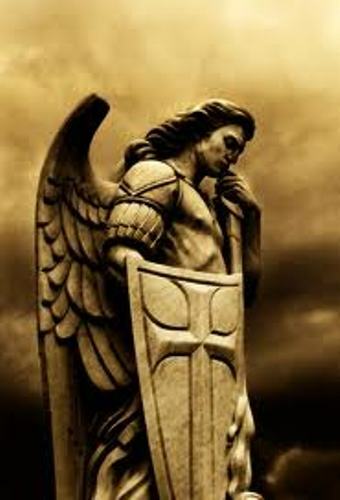 All angels including Michael should worship him. Moreover, Michael is not a peer of Jesus. In the last division of Daniel, you find out that Michael has responsibility to guard and save Israel. 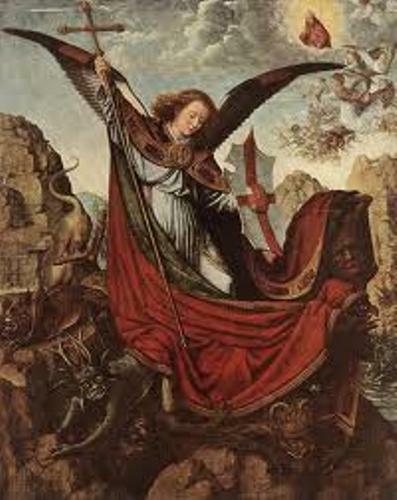 Archangel Michael was the opponent of Satan. In the body of Mose in Jude 9, you can find out an argument of Michael about Satan. There are four words stated by Michael in the Bible. “The Lord rebuke you!’ was found in Jude 9. It was stated by Michael to Satan. Find out Bible facts here. The story of Adam and Eve is phenomenal. They were excluded from the Garden of Eden after they ate the forbidden fruit. When both were sent away from the Garden of Eden, Michael closed his eyes. It was stated in the apocryphal book of Adam and Eve. After Adam was sent to earth, Michael told him on how to farm. He also went to God. He persuaded him to take Adam’s soul to the heaven if he passed away. The ancient tradition stated that the one who told Abraham’s wife, Sarah that she would have a son was Michael. Many people also believed that the one who stopped Abraham for sacrificing Isaac was Michael. Many people also believed that Michael was the one who freed the Israel from slavery after he created the plague of Egypt. 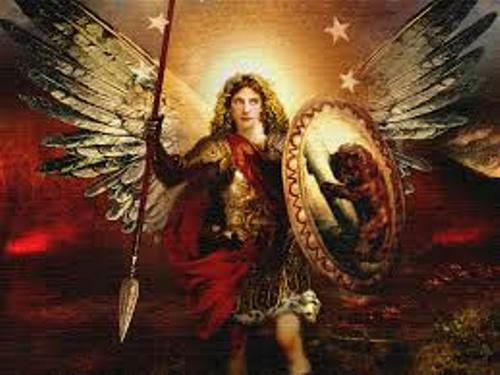 What do you think on facts about Archangel Michael?